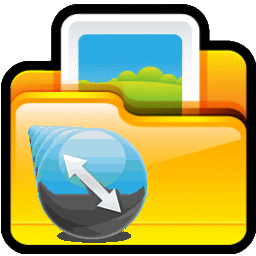 Resize folders of images, repair orientation and remove GPS coordinates. 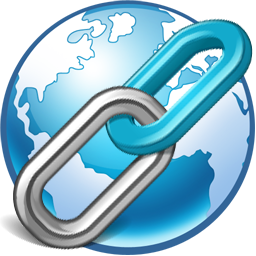 Scan simple web sites for broken links. 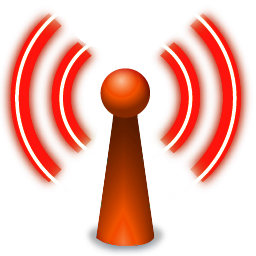 Scan your folders for files that have recently changed. Search files and folders. Watch changes as they occur. Easily manage your "cloud" synchronization folders. Encrypt and compress files before moving them to the cloud. SyncShell allows different encryption passwords for different folders. Set up visual "trees" of network components for monitoring. Convert song lyrics with chord names to HTML with guitar chord frames.